Today we have Emma from It's Emma Elise taking over for me while I'm supposed to be in Greece! 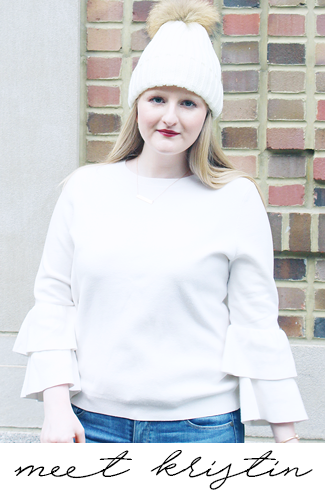 Emma is a fellow collegiate and member of The Her Campus Blogger Network. She has an awesome blog (that you must go check out!) and has a great post for you today that I am so excited to get to share. Have you ever accidentally done something backwards, only to realize that the outcome was pretty cool nonetheless? Well, that's pretty similar to what this inside-out braid is. This braid is more commonly known as the Dutch braid. It's basically the classic French braid, turned inside-out. And I promise, it's easier than it sounds! 1. Brush your hair well. You don't want to find any tangles mid-braid! 2. At the top of your head, separate out a section to start with. 3. Divide that section of hair into three smaller strands. 4. Move one of the strands to the middle, going underneath one of the other strands. 5. Continue moving the strands to the middle in this fashion, integrating more hair from the sides of your head as you go. 6. Keep gathering and braiding more hair, remembering to move the strands underneath one another (despite your instinct to do the opposite). 7. 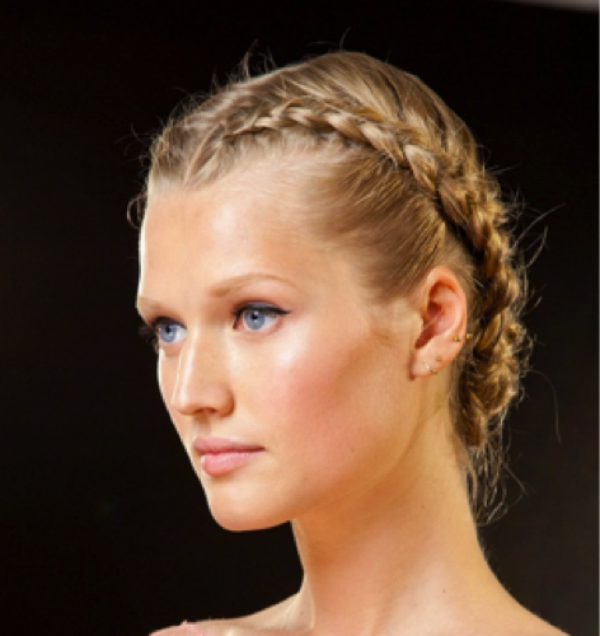 Once you have gathered all of your hair into the braid, continue braiding regularly towards your ends. 8. Fasten the braid with an elastic at the end. 9. Tug and loosen the braid as needed. YouTube has tons of tutorials for anyone that may be a more visual learner. If you want to mix up your look even more, roll your excess braid into a bun. Secure with u-shaped hairpins. The result will be an intriguing, fresh hairstyle. Yet in fact, you simply reversed your basic French-braiding technique. Don't be afraid to mix things up sometimes; it can yield fabulous results! I've always wanted to know how to do that. Thanks for sharing! This makes me with my hair was longer! So pretty! I am a total loss when it comes to any braid that isn't the original one I grew up with. But I love that others are able to do these, they look great! So pretty! I can actually only do a dutch braid on myself! No matter how many times I try and do the traditional french braid I just can't figure it out!